Marco Carola’s Music On Party at Amnesia is one that has been a key party in Ibiza since 2012. 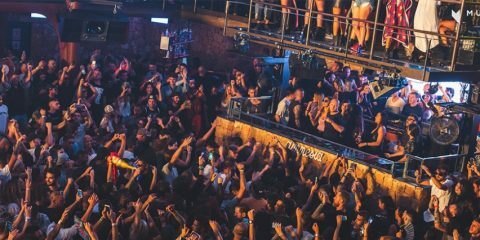 This year’s season runs from the 5th June to 25th September with a scheduled 17 parties providing a amazing selection of artists joining forces with Marco for each event including Joseph Capriati, Hector, Jamie Jones, Stacey Pullen, DJ Sneak, Paco Osuna and Toronto’s very own Nathan Barato returns for the third year running also playing with good friend Carlo Lio. 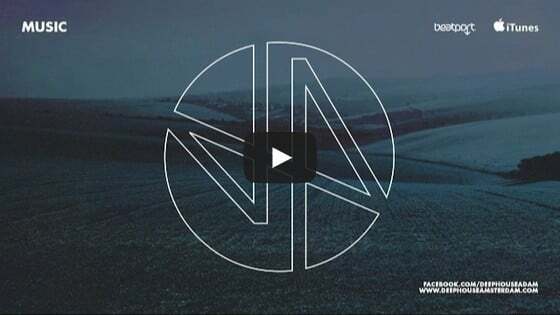 Nathan first played at Music On in 2013, after his massive track ’Hard Werq’ on Defected Records which slotted in at No 20 as one of RA’s most charted tracks in October of 2012 was a huge hit for plays by both Marco and Loco Dice in that same summer. The Music On crew came to Canada to play at Stereo in Montreal and Footwork in Toronto where Nathan opened for Marco. Nathan’s set was noted by the guys and shortly after they signed him to their agency Orbeat, and the residency with Music On developed. Nathan who hails from Toronto, and has been a favorite in the underground music scene in Toronto for over 15 years. Not only a producer and DJ, he’s a veteran label owner and boss for ‘’Roots and Wings Music’’. He has released remixes and original tracks on some of the biggest labels in the past few years including Defected Records, Black Flag, Saved and MOOD and more recently has produced on the much loved Hot Creations. This summer see’s him become a well established name in Ibiza, joining forces with Marco as a now regular resident at Music On for 3 dates. 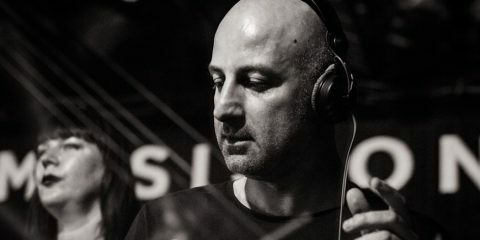 He recently jetted to Ibiza for his first instalment on the 17th July where he played with Joseph Capriti, Neverdogs, TiNi, Elio Riso and of course – Marco Carola. He has another two dates scheduled in August along with his third gig during his career at the infamous DC10 later this year on the 9th September where after his production on Hot Creations, he will be playing at Paradise with the likes of Jamie Jones and Denney. Nathan promises to deliver this summer, providing he crowd with his sound which has been described as straight up, and very real to his roots of both house and techno. 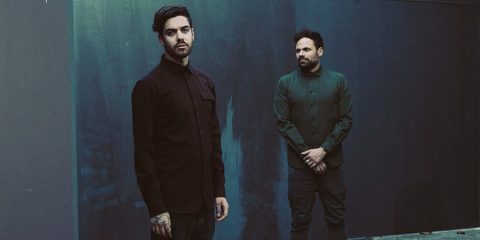 With a wealth of unsigned tracks in the works which are very much still under wraps and a new project for Hot Creations alongside remixes of the likes of Neverdogs and Darius Syrossian – which has also helped him secure his place at the Do Not Sleep parties this summer at the Vista Club. He will be playing two dates this summer on the 2nd and 30th August alongside both Darius and Paul Woodford. You can expect to see this Torontonian become a main stay at a selection of some of the biggest parties in Ibiza this summer.